Five of our members (and Magdalena) thoroughly enjoyed the first term presentation of Duffy books to students at Rata Street School. The excitement and pleasure is very obvious on the faces of these Year 5 and 6 students. Once again, a thoroughly worthwhile project for Eastern Hutt Rotary! 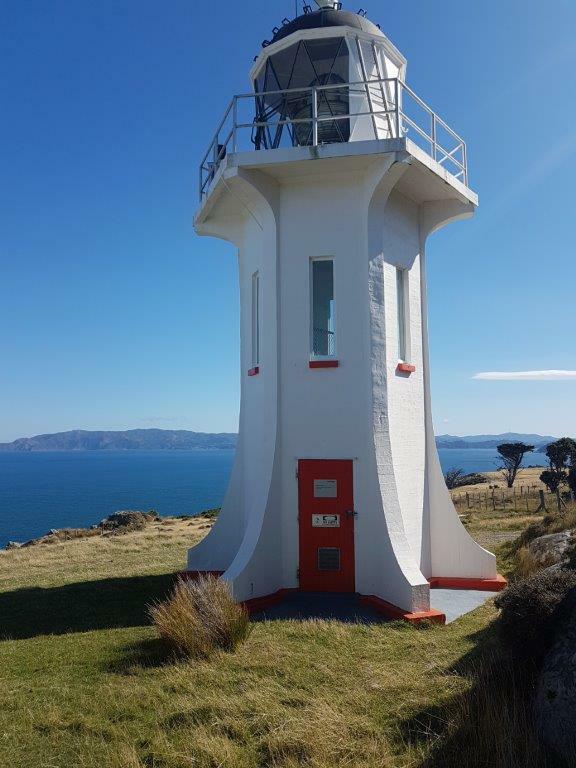 Following a talk by Colin Ryder one of the Friends of Baring Head Lighthouse, a group of Eastern Hutt Rotary enjoy a trip out there to visit this iconic setting. 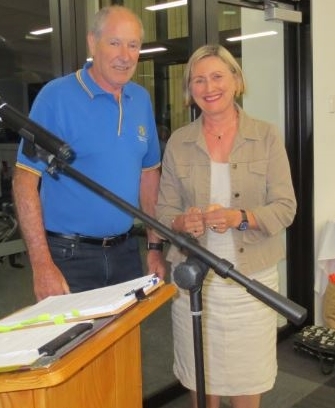 A Rotarian for over 40 years he is a Past President of Hutt City Rotary. He is a lover of live theatre which is the subject of his talk this evening. Bill Sheat has had a long involvement with the creative disciplines, restoration projects and arts governance. * President's Update: Board Report for March is HERE. * Subscriptions: These are now overdue. If you're unsure, contact Tony Cornelius. * District Assembly - 19th May: If you are not able to attend the District Conference, you should consider attending this instead, especially if you're a Board Chairperson or never attended one before. A reminder, if your Committee is seeking a District Grant, at least one person must attend this year's Assembly. Get together a car load and share you Rotary discussions up and back! * Member Directory: As a member, you can get our Club Membership Directory off our website. To access, go to our Website first, then look at "About Us" and you will see "Member Directory". HOWEVER, because it is confidential information, you must Log-in first and this is done at the top right hand side of the website where it says, "Member Login". If you don't have your personal Log-in, follow these instructions HERE.